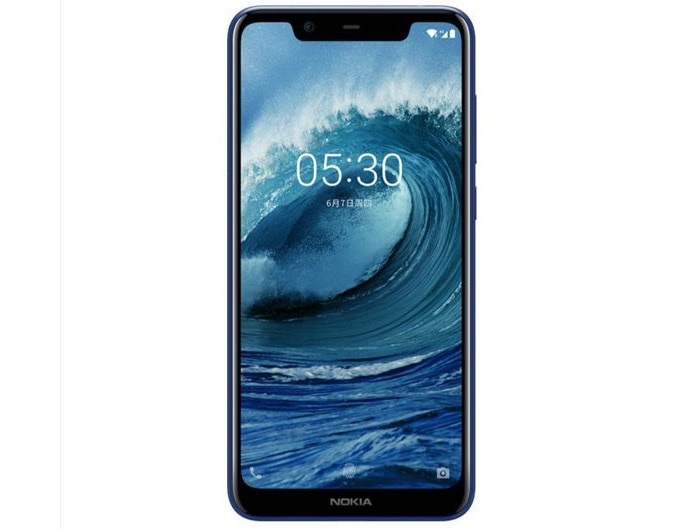 Last week we heard some specifications on the new Nokia X5 smartphone, the handset is coming this week and now some press renders have been leaked. The pictures give us a look at the design of the new X5 smartphone, the handset will come with a notch at the top of the display. 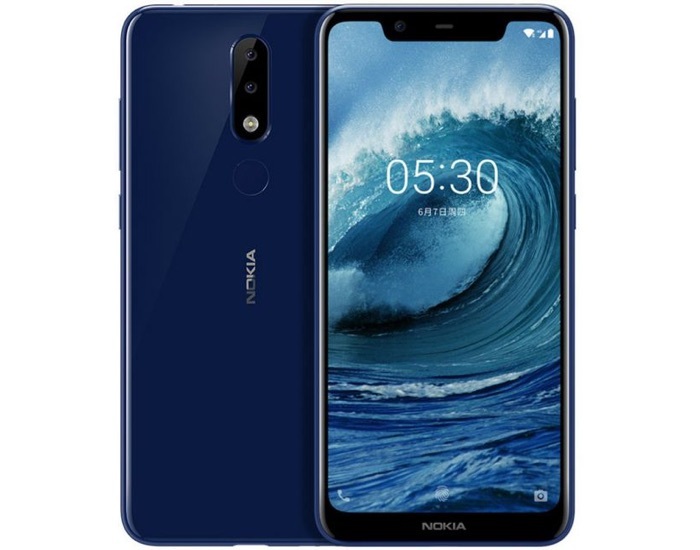 We previously heard that the Nokia X5 would come with a 5.86 inch display with a HD+ resolution of 1520 x 720 pixels and it will feature a 19:9 aspect ratio. The handset will come with a Helio P23 processor and a choice of 4GB or 6GB of RAM, there will also be a choice of 32GB or 64GB of storage, plus a 3000 mAh battery. The handset is expected to be made official later this week on the 11 of July, we will have more details about the handset then.